Microsoft have announced the release date of the next feature update for Windows 10, previously called the “Spring Creators Update” and now imaginatively re-named to “Windows 10 April 2018 Update”. While it is an update, that doesn’t factor it being the latest version of Windows 10. Best of all, it is a freebie for all existing Windows 10 users. So, what’s in the box? The last Win 10 update (the more funkily named Fall Creators Edition) sported a 3D paint app and a nifty video editing tool. Alas, the April update has less for creative types. 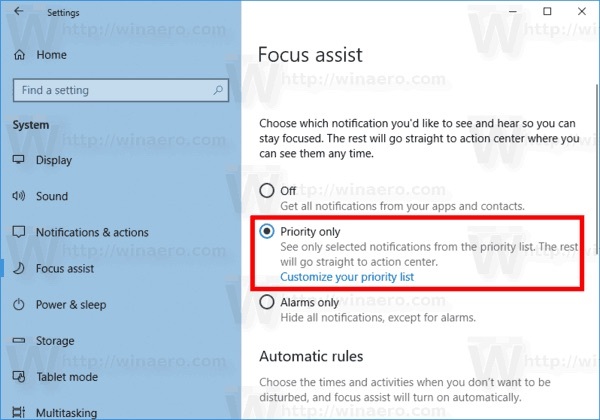 This time Microsoft are making the update about productivity, helping users wring more productivity out of their day thanks to what Microsoft calls Timeline and Focus Assist. Timeline allows users track and find tasks. It feels a lot like rifling through your browser history. Instead of tracking websites you’ve visited, it also tracks apps used, documents edited and so on. Everything gets piled into groups that Microsoft calls Activities. 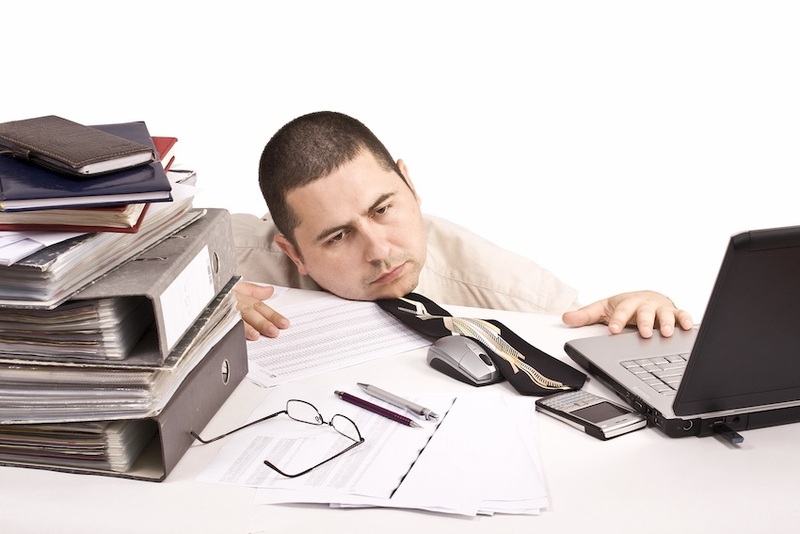 Activities consist of documents/web pages and apps you’d used at any given moment. If, like me, you often need to find a vital document from six months ago, Timeline is likely to be useful. Trouble is early reports have surfaced indicating that it’s a Microsoft-centric thing. Microsoft apps such as MS Office work, but your mileage will vary with non-Microsoft apps. I live in MS Office but avoid Edge in favour of Chrome, so here’s hoping Microsoft get this sorted soon. The other feature is Focus Assist. It’s designed to free users from distractions when working (or playing) on their PC. In a nutshell, it enables users to switch off email and social media notifications at pre-set times. Microsoft says this came out of research that found office workers get interrupted every three minutes. As bad as that may sound, the kicker is that it takes most workers a whopping 23 minutes to get back in focus. It isn’t all about useful but unexciting improvements to productivity though. Microsoft is also improving their speech to text dictation features. This should (in theory) make it easier to set reminders, write notes or dictate longer documents by blabbing at your PC. The April Update – also known as Version 1803 – was due to be available for download from April 30 and will start to roll out to Windows 10 PCs globally on May 8. However if, like me, you find waiting until May 8 about as much fun a DIY cranial lobotomy, there are ways to upgrade now. The first method involves firing up the Update Assistant. 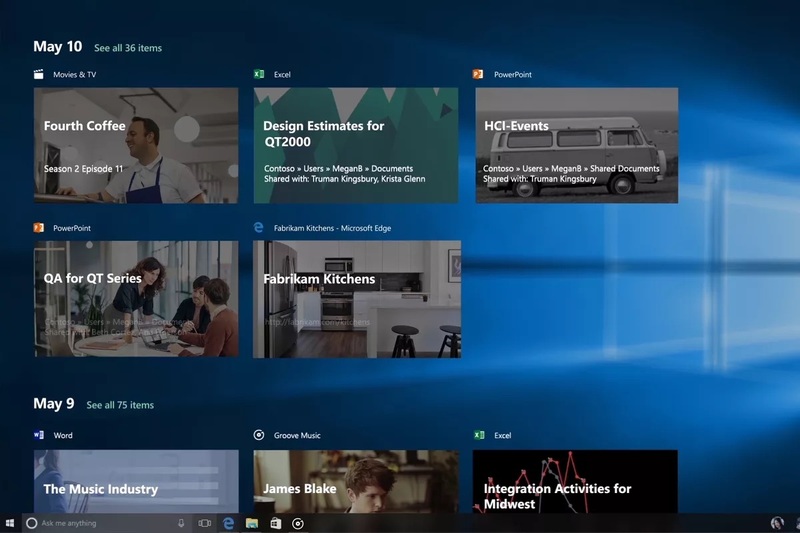 This will work if your PC meets the hardware and software requirements for Windows 10. If it does, you can use the Update Assistant tool to jump the queue and install the update without waiting. You can also use the Media Creation Tool. It’ll install the Windows 10 April Update as a Windows clean install. This means you’ll need to restore files, settings, and applications from a backup.